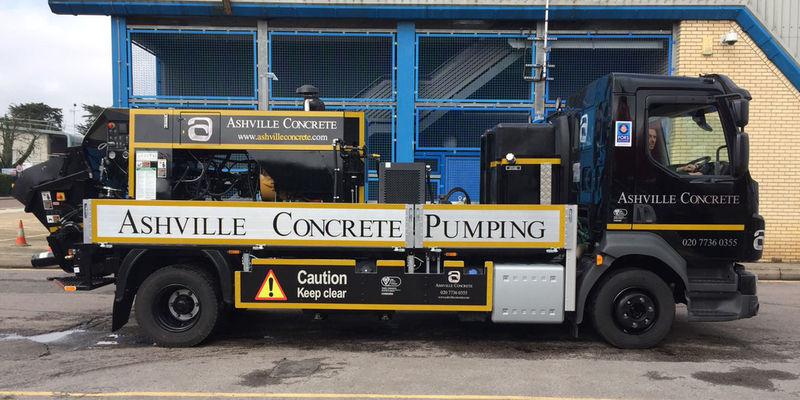 At Ashville Concrete we provide our clients with a Concrete Pump Hire service to the surrounding areas. Our Concrete Pumping fleet contain both Line and Boom Pumps, which mean we can serve commercial, utility and domestic clients. 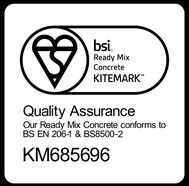 For domestic clients we offer the chance to pump ready mix concrete to those harder to reach areas such as your new rear extension, new basement, path or shed footing. Ordinarily a line pump is used for this and we can pump up to 100 meters. We charge for Concrete Pump Hire Caversham in four hour intervals. This gives us enough time to set up to serve the projects requirements and allows for multiple pours. We can generally offer service the same or next day. We operate 24 hours per day, 7 days a week. We offer Concrete Pump Hire longside Ready Mix Concrete Hire Caversham, however, on request provide just the Pumping services. When booking you will need to ensure you have adequate access for the vehicle. This is generally around 4 parking spaces. We set up all the pipework ourselves in preparation for the Ready Mix Concrete Lorry which generally arrives about an hour afterwards. Our fleet and pumping equipment features the latest technology and regularly maintained. We are very proud of our fleet and our achievement of FORS Gold status. All our vehicles have the latest safety equipment and contain tracking technology to ensure we know where they are at all times.